INTRODUCING Manson Lakeview Townhome #204 at Wapato Ridge! 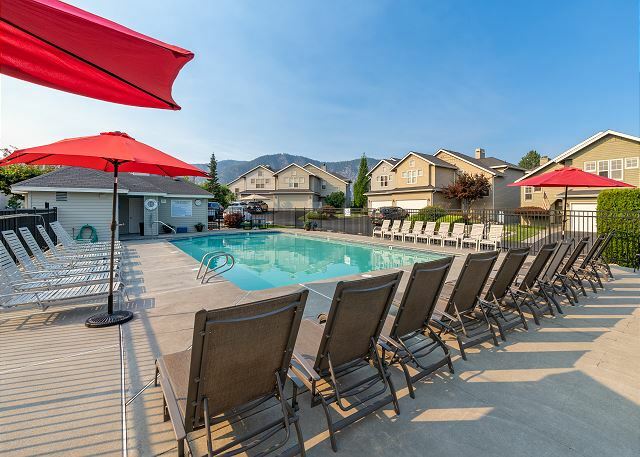 This spacious, beautifully decorated, two-level townhome sleeps up to 10 in comfort and is by far one of the most spectacular vacation rental options in the secure, gated pool community at Wapato Ridge. 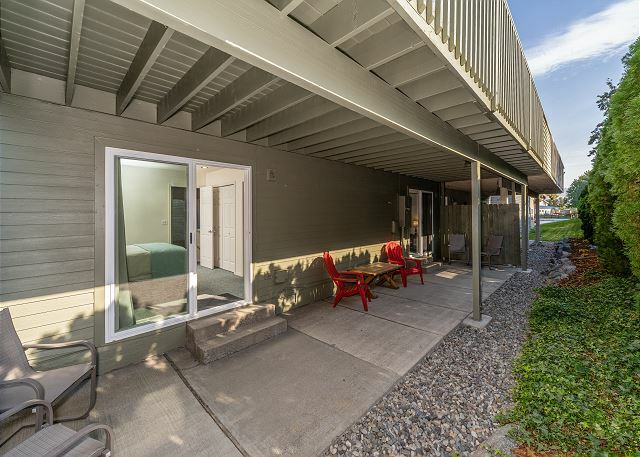 Manson Lakeview Townhome offers two sun decks, one with a view to Lake Chelan, NEW furnishings throughout with a “Come Relax at the Lake” theme, Smart TV’s in every bedroom and every living area, and well stocked kitchen housewares to make entertaining your family and friends a breeze! And…it just keeps getting better! Manson Lakeview Townhome 204 is currently undergoing a fantastic kitchen and interior renovation to be completed spring of 2019. The renovation includes a complete reconfiguration of the kitchen floor plan opening the expansive living area up to the lake view sundeck, new kitchen cabinets, new stainless steel appliances, a breakfast bar with granite countertops, shiplap in the master bedroom and new flooring throughout. The end result will create the ideal space for your next family vacation or couples' getaway to Lake Chelan any season of the year! 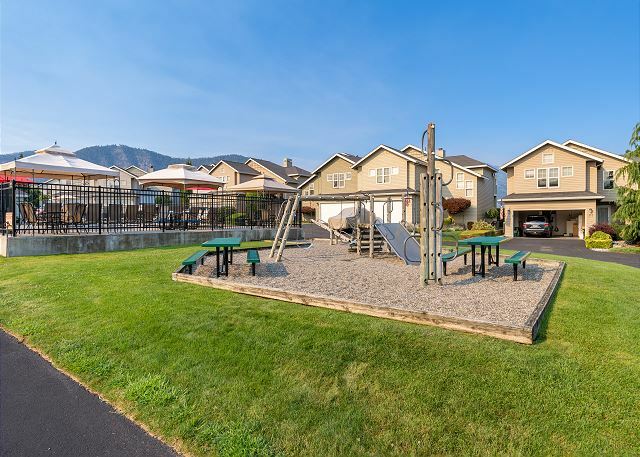 In addition, the gated community of Wapato Ridge offers a large outdoor heated pool (May through September), a children’s playground for your little people and a multi-sport court for all ages. 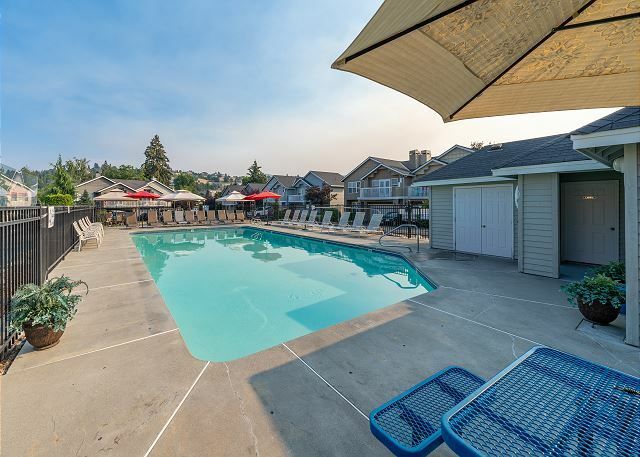 Conveniently located, you are just steps from the quaint village of “Manson on the Bay”, public swimming and boat moorage on the shores of Lake Chelan, multiple restaurants, wine tasting rooms and so much more! Come Experience Manson Lakeview Townhome #204 and create vacation memories to last a lifetime! PHOTOS of the RENOVATION COMING SOON! Large living area includes: a fireplace (seasonal use only), large Smart TV, new flooring, access to front sundeck with outdoor seating and pool and area views, open access to the dining area (seats 6), and “Newly” remodeled kitchen.